Hi lovebugs! So I’ve decided every first Tuesday of the month will be officially called Try it Tuesday! I will basically be putting some shine on an item that I think you should try and more importantly get! 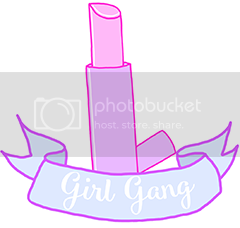 The first installation will feature lip paints by LA Girl cosmetics. Let me know if you’ve tried out any of the items and what you think below! Keep in mind, my reviews will always be honest as I am not endorsed by the company in any way. 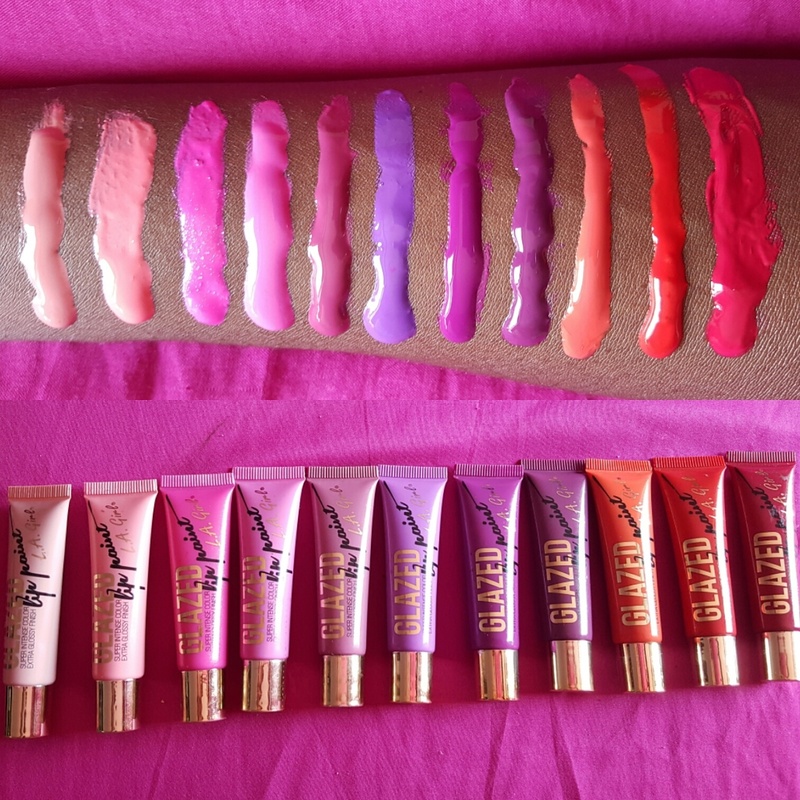 First up are LA Girl cosmetics glazed lip paints! They can be found at your local beauty supply store for about $2.99/$3.99. How affordable is that? The lip paints are super pigmented and glossy but not sticky, which I love. I hate sticky lip gloss that makes your lips feel glued together and then get messy. This lip paint applies very easily and the color payoff is amazing and true to color. A little goes a long way with these glosses. They stay on for a long time, you can reapply a little as needed. I really enjoy the gloss look on my lip for everyday and rather a tinted gloss than to apply lipstick ad then a clear gloss over it to get the glossy look. Here’s a swatch of 11 colors from the la girl cosmetics glazed lip paints on my skin for women of color so you can get a taste of how they will look, but these colors are pretty for every woman of any shade! Yay for universal colors for all women. We all win! Let me know what you guys think! Do you own any of these lip paints or would to try them out? Leave a comment below! Aren’t they great? I like a glossy finish and these just do it for me! Thank you so much for reading! I might do a review on some of the matte lipgloss they came out with! Lol it shall be done 😂😂😂 thanks for visiting!